Oscar-winning actor Philip Seymour Hoffman was found dead in his New York apartment on Sunday. 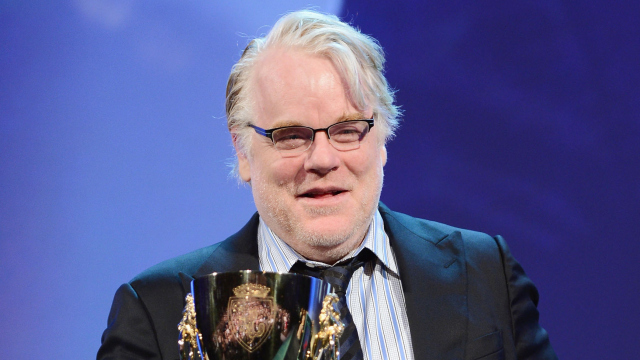 Law enforcement officials said Hoffman died at his apartment in the West Village neighborhood of Manhattan. via Philip Seymour Hoffman Dead: Actor Dies in New York | Variety. I’m so saddened and shocked by this. He was such a talented man and one I greatly admired for his talent as an actor and theater director. Unpretentious and dedicated to his craft. 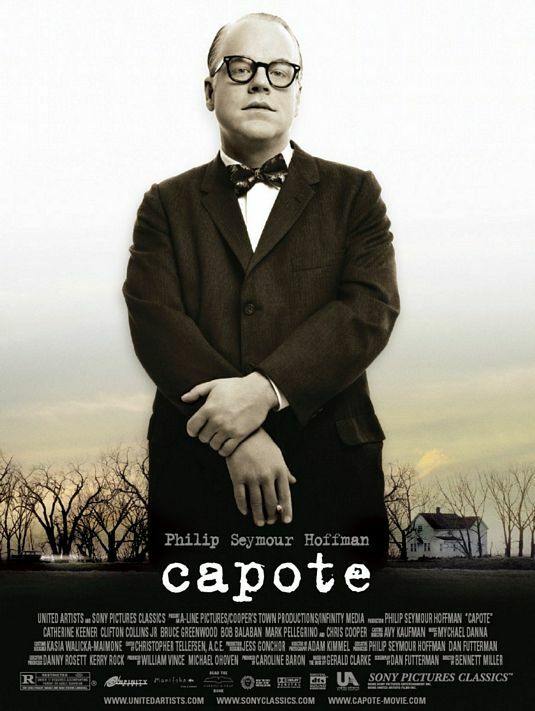 When I started out writing independent movie reviews for a local newspaper, my first ever interview (face to face) was with his friend Dan Futterman, who would later direct Hoffman in Capote, one of my favorite movies which Futterman also wrote. Hoffman won the Academy Award for Best Actor for his role as Truman Capote and if you haven’t seen it yet, it’s an amazing movie. Hoffman was widely considered to be one of the best — if not the best — actors of his generation. His screen-acting career began in the early nineties, and he played a wide range of memorable characters in movies such as Boogie Nights, The Big Lebowski, Happiness, Magnolia, The Talented Mr. Ripley, Magnolia, Almost Famous, Cold Mountain, and Punch-Drunk Love before finally earning a Best Actor Oscar in 2005 for his starring role in Capote. He went on to earn three Best Supporting Actor nominations for his work in Charlie Wilson’s War, Doubt, and The Master. Additionally, he was nominated for five Golden Globes and five BAFTAs (he received one of each, also for Capote.) Hoffman was also a well-respected stage actor: He was nominated for three Tony Awards for his work in 2000’s True West, 2003’s Death of a Salesman, and 2012’s Long Day’s Journey into Night. Hoffman had three young children with costume designer Mimi O’Donnell. At the moment my Twitter timeline is abuzz about his passing, and it makes me so sad. Rest in peace, gentle soul. You left us too soon….